How to use one of FileMaker's most useful functions. 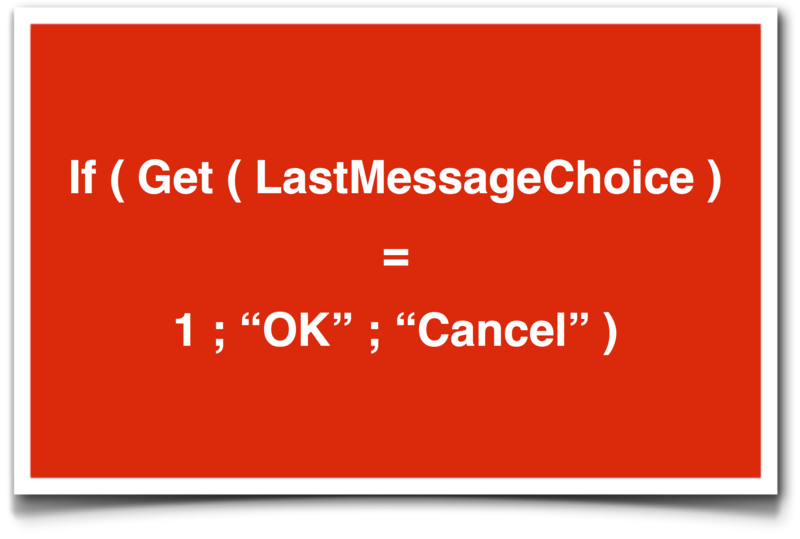 Get ( LastMessageChoice ) is one of FileMaker's most used functions. In today's FileMaker how-to, we're going to take look at this very important function and learn just how simple it is to use. An explanation of one of FileMaker's many useful date functions. 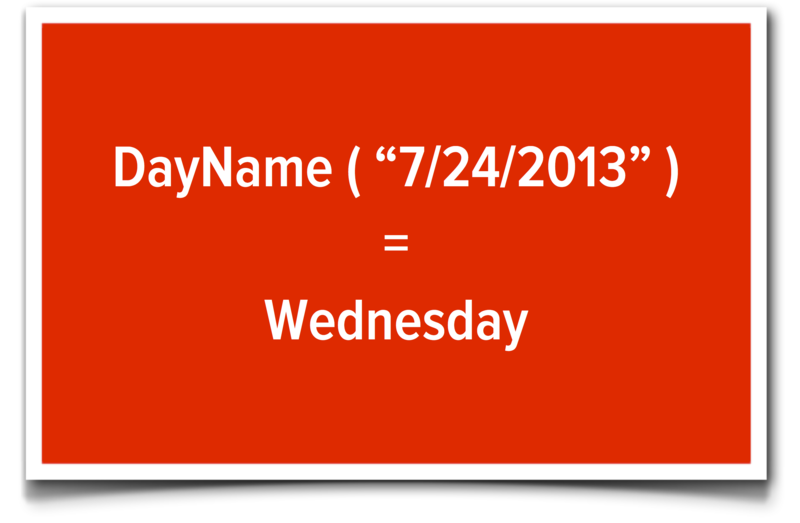 DayName is one of FileMaker's many built-in date functions. In todays FileMaker how-to, we're going to look at how to use it! A brief walkabout with one of FileMaker's many functions. 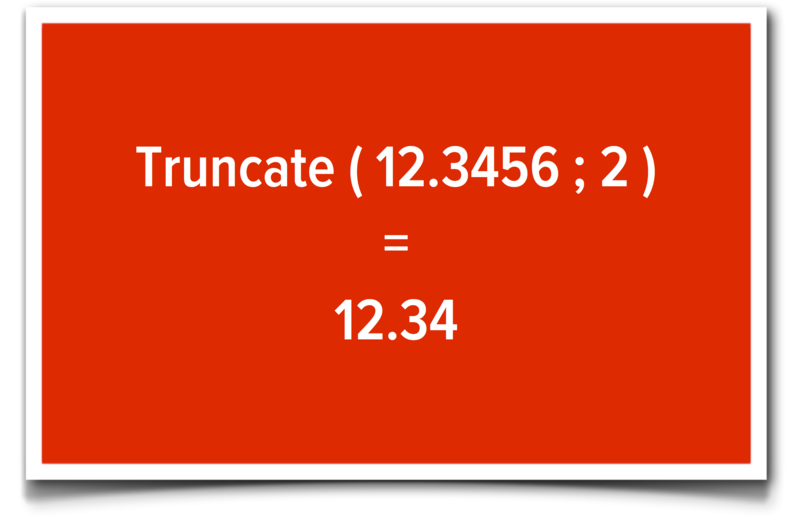 The FileMaker Truncate function is one of FileMaker's many built-in number functions, and we're going to take a look at in today's FileMaker How-to Function of the Day. Can FileMaker be deployed as a web application? 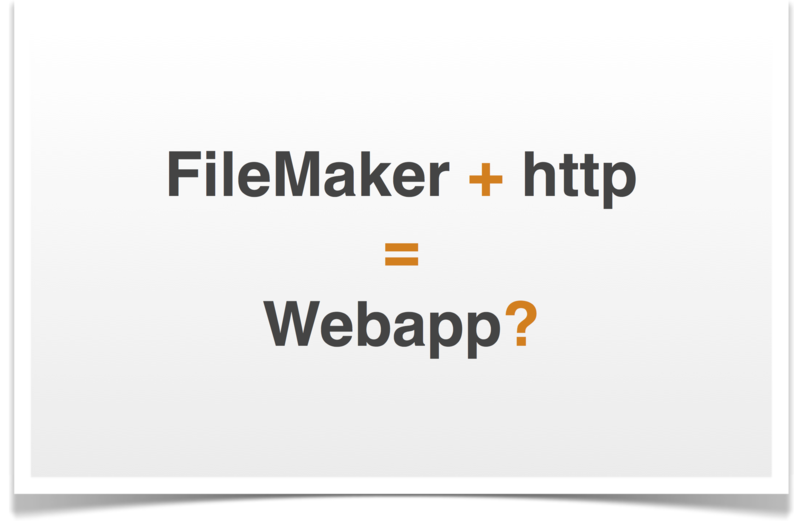 "Is it possible to make web deployable applications using #FileMaker??" A brief walkabout with one of FileMaker's functions. 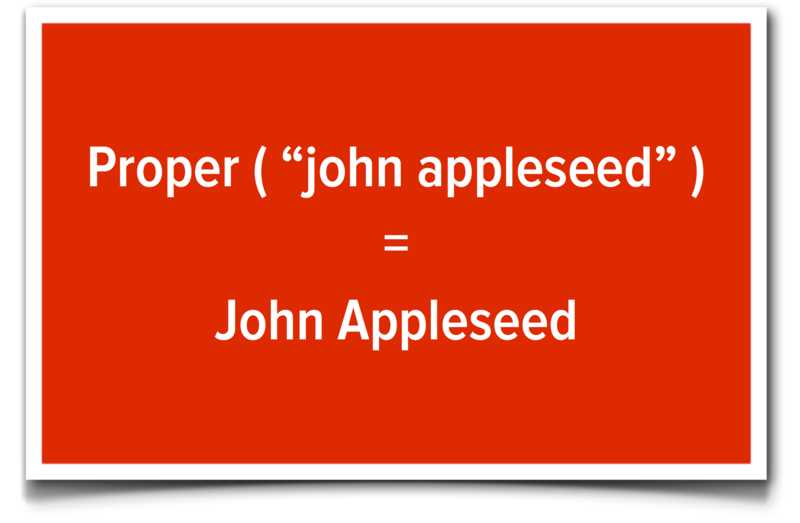 Proper is one of FileMaker's many built-in functions. In this blog we're going to look at a few ways it can be used in a FileMaker application.